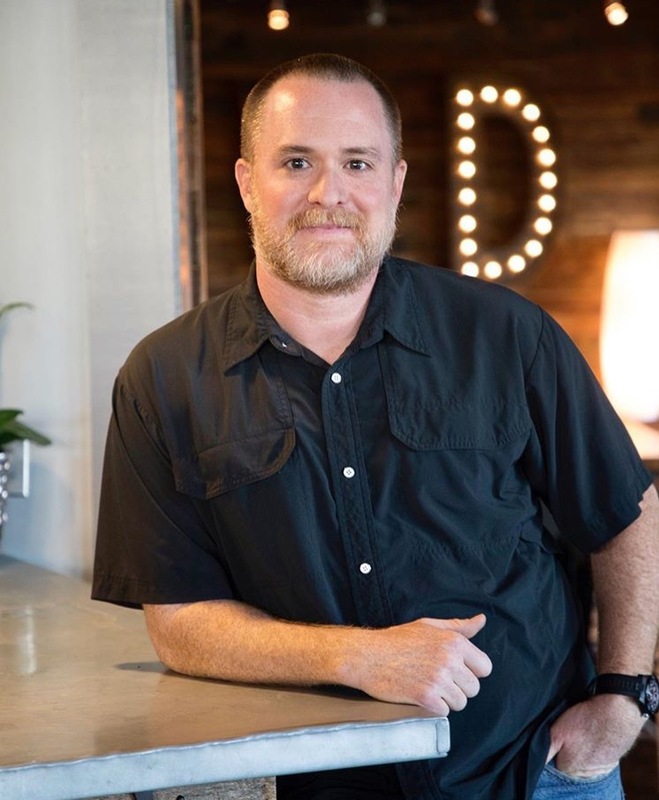 After 10 successful years in the Atlanta restaurant business, Dave Horn moved back to Birmingham, where most of his family lived. Foolishly, he did so with no job and no prospects, preferring to “fly by the seat of his pants.” While searching for a job or new business opportunity, he found Mudtown Eat & Drink in Cahaba Heights. The original owner was looking to sell, so Dave bought the quaint Cahaba Heights eatery. While things at Mudtown were going okay Dave was sure that his experience working for independent operations could only improve things. The first two years were filled with trials and tribulations, finding the right mix of staff to fit into the neighborhood personality, and building the most important aspect of a restaurant, consistency. Under Dave’s guidance, Mudtown has become a Cahaba Heights landmark and an active part of the community, not to mention having some of the best food (and worst parking), in Birmingham. Fast forward to 2011. Dave discovered a space on Rocky Ridge Road formerly occupied by UP Top, a local watering hole which had closed it’s doors. Realizing that much of the staff at Mudtown had developed to the point of needing (and deserving) more opportunity, Dave decided it was time to expand. There couldn’t be another Mudtown (that concept was specific to Cahaba Heights). The Rocky Ridge business district had lots of great shops and restaurants already, but something was missing. The neighborhood needed a place where families came together, friends met for lunch, or coworkers could go over the day’s business, (or score card) with a cocktail. And so The Ridge Eat & Drink was born. Vestavia had an official neighborhood restaurant. Drawing on years of collective experience we’ve brought some of Mudtown’s most popular items along with some of Dave’s personal favorites. Our goal is to make The Ridge YOUR restaurant. Tell us what you like and what you’re not crazy about. Will we grant every request? Keep dreaming, but we do want your feedback. Because without you, this is just another restaurant (albeit one with great food and an insanely fun and friendly staff). Our incredible friends and customers are what makes this place truly great.